IBM and ServiceNow today announced an alliance under which IBM Global Technology Services (GTS) will collaborate with ServiceNow to make DevOps processes and events managed via the IBM Cloud Migration Factory visible to a cloud-based IT service management platform from ServiceNow based on the ITIL framework. Jim Comfort, general manager for cloud services at IBM GTS, said that from a governance and compliance perspective it has become clear IT organizations need more visibility in to DevOps processes. In general, enterprise IT organizations are increasingly adopting DevOps processes to accelerate application development and deployment, while still relying on ITIL to manage governance and compliance, he said. IBM GTS, via the alliance with ServiceNow, will be able to bridge that divide by integrating ServiceNow with a set of tools and services IBM provides across hybrid cloud computing environments that are based on DevOps process. The IBM Cloud Migration Factory is based on a methodology IBM developed to move applications to cloud. IBM Services claims it has completed more than 100,000 migrations. In addition to allying with ServiceNow, a new toolset is being added to IBM Cloud Migration Factory that employs algorithms based on the migrations IBM has completed that improve planning accuracy and uncover application dependencies. Included in that portfolio is cloud brokering software that IBM gained via the acquisition of Gravitant in 2015. Comfort said the alliance with ServiceNow will make it possible to have DevOps processes and events register automatically in the change management database (CMDB) provided by ServiceNow. That’s critical because it should allow IT organizations to maintain governance and compliance without having to impose an overhead that otherwise would slow down application development and deployment using DevOps processes, he said, adding there’s no need to impose an artificial construct on top of a DevOps process. As hybrid cloud computing continues to evolve, Comfort said IBM GTS expects IT organizations will be relying on a mix of ITIL and DevOps processes for the foreseeable future. 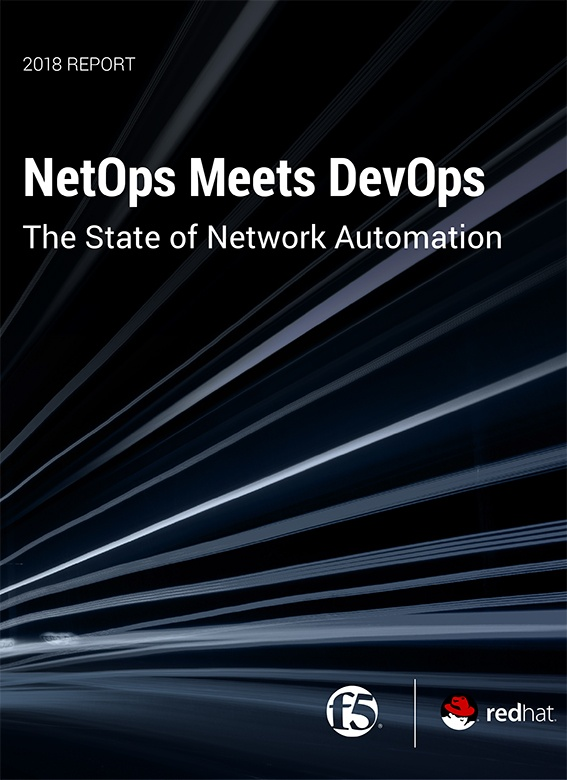 In fact, he noted that while managing one to ten DevOps processes is relatively simple, keeping track of hundreds of DevOps processes requires a more static set of processes to maintain governance and compliance. The IBM approach is to create a unified approach to integrating DevOps and ITIL processes that doesn’t require organizations to integrate a variety of point products on their own. Proponents of DevOps processes have been making a case against ITIL processes that they tend to view as being too rigid to support agile application development. Comfort said the next iteration of the ITIL framework will incorporate many of the concepts advocated by DevOps proponents. But the two frameworks will remain distinct. The alliance between IBM and ServiceNow represents a clear signal that DevOps is going mainstream in enterprise IT environments. The challenge now is finding a way for organizations that have spent more than a decade adopting ITIL processes to embrace DevOps processes with a minimal amount of friction possible.